Oh my goodness, this High School Senior Session was one of my favorites. 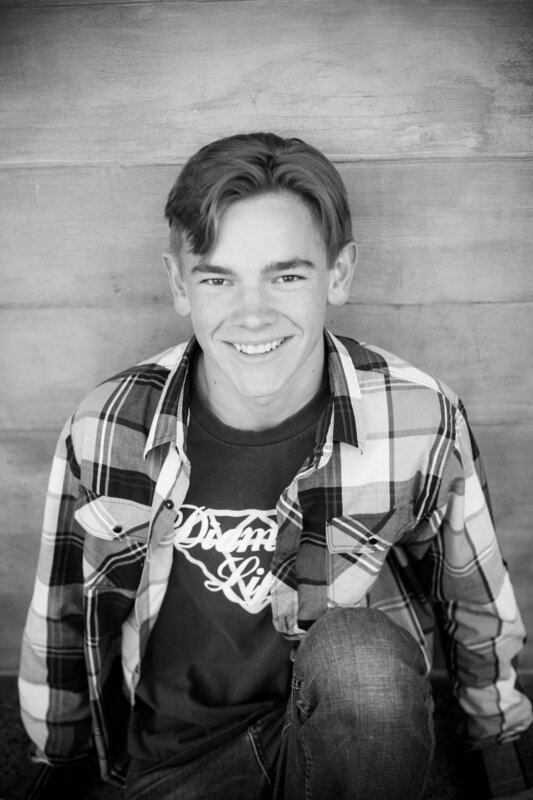 I have known Aaron his whole life and have had the pleasure to watch him grow up into this wonderful young man. 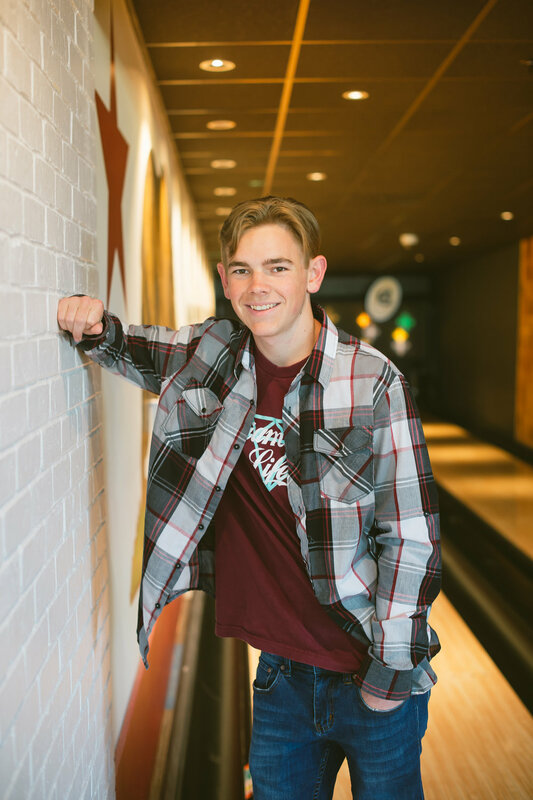 Aaron loves Disneyland and all things Disney so taking his senior photos at Downtown Disney was a perfect match! We had so much fun walking around and taking photos at some of his favorite spots in Downtown Disney. I look forward to continuing watching him grow over life and wishing him well. 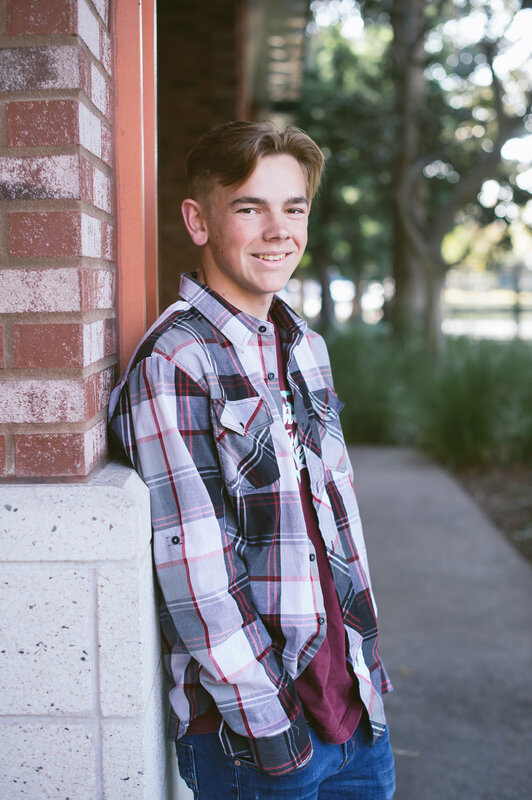 Check out some of his senior pictures and have a Disney day!